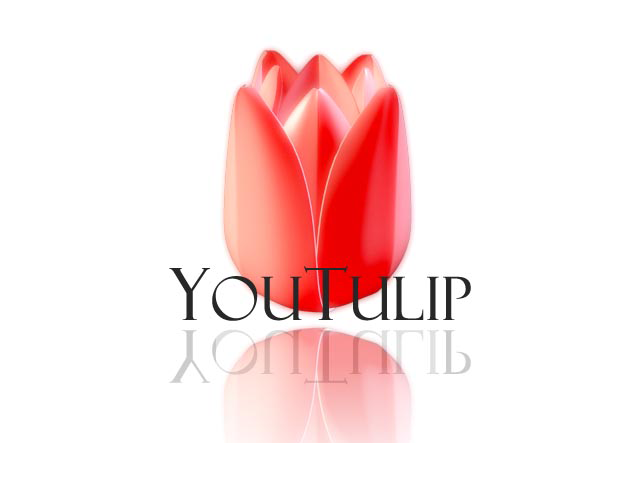 Tulip Pink Impression stands for long life, beauty and elegance. This tulip will start strong and sturdy to change during the blooming period to an elegant pink beauty who dances in the wind. Introduced in 1979 and has produced other varieties such as Apricot Impression, Salmon Impression and Red Impression. Winner of the AGM of the RHS in 1997.